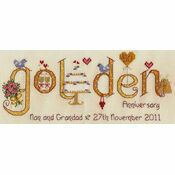 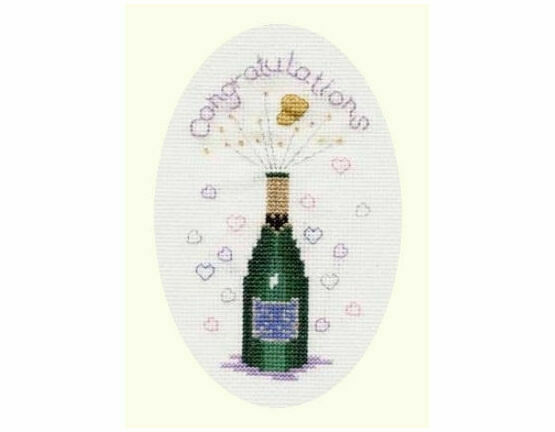 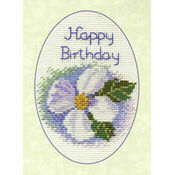 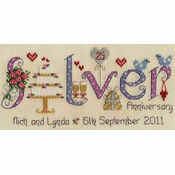 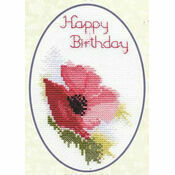 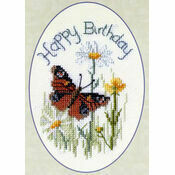 This charming cross-stitch kit makes a wonderful gift to celebrate… well, just about anything! 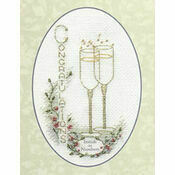 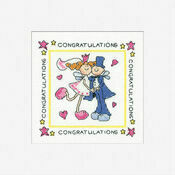 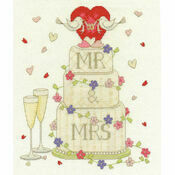 Whatever the occasion, this card is sure to make someone smile. 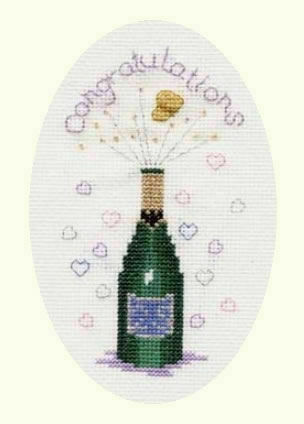 A good kit, useful to have to hand formant celebratory occasions.